It is rare to find a book that fills you with such delicious warm fuzzies after reading but The Perfect Present and its prequel Wanted: The Perfect Pet are both such books. I reviewed Wanted: The Perfect Pet a few years ago back here, and I had no idea that its follow up had been published until Noah came across it in the library last week and eagerly showed me his find. We couldn’t wait to get home and turn the pages and see if it lived up to the gorgeous themes of childhood friendship and love in unexpected places of the original story. 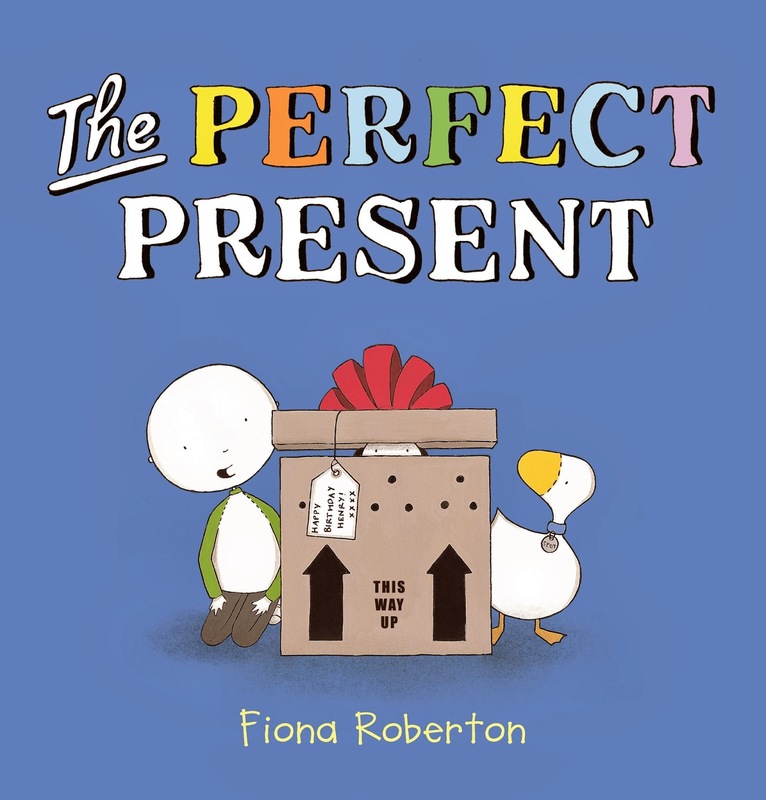 The Perfect Present tells the story of Henry who finally gets what he’s always wanted for his birthday from his grandparents. His pet duck Spot is left feeling that the loss of his place as Henry’s special pet is imminent so he decides to run away. The outcome of the story reiterates that love doesn’t diminish when another comes into our lives, it actually multiplies. The illustrations that accompany these stories are so cute and simple that they are sure to delight young and old alike. The Perfect Present is available to purchase on Fishpond and The Warehouse.